We book your ride around the globe. DTS is ready for your call, anytime. We drive the DMV, nationwide, and around the globe. 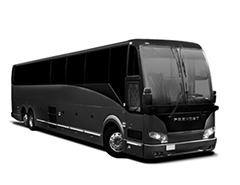 From sedans to limos to buses, we've got your ride! DTS has the perfect transportation for any event. 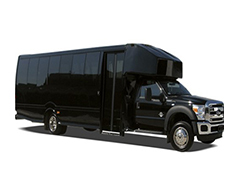 DTS has the perfect transportation option for any event. 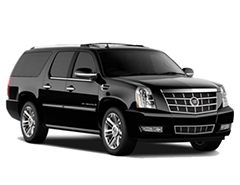 LUXURY CHAUFFEURED TRANSPORTATION IN MARYLAND, VIRGINIA, AND WASHINGTON, DC. Since 1990, DTS Worldwide Transportation has been recognized as a leader in fine chauffeured services. Boasting one of the most impeccable fleets of sedans, SUVs, limousines, and motor coaches in the greater Washington, D.C. metropolitan area, we furnish our clients with superior service 24 hours a day, seven days a week, 365 days of the year. For domestic and international travel, DTS is always on-call and ready to serve! Relax, with DTS on the job you always land smoothly at the airport on-time. 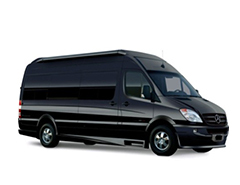 DTS offers on demand and by contract corporate transportation services throughout the DMV and worldwide. Schedule a consult. From small group events to major conventions, DTS has the fleet and know how to over your event not matter the size. From nights out on the town to vacation travel plans that include the whole family, DTS has affordable transportation solutions to fit your needs. Our transportation and logistics expertise is nothing short of the best in the business, find out how we can cover your annual or event contract needs. Nothing makes a special day more memorable that red carpet service by the professionals at DTS. Explore our full fleet of luxury options. DTS Worldwide Transportation offers you one of the largest and most luxurious selections of chauffeured vehicles in the greater Washington, DC metropolitan region. From small party airport transfers to week-long conventions, DTS has the perfect ground transportation options for you. No matter the hour, our professional chauffeurs are ready to pick you up and safely deliver you to your destination, on-time and relaxed. 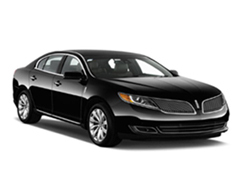 To reserve one of our luxury chauffeured vehicles for your next business meeting or night on the town, call us now. Booking agents are available 24/7, reserve now by calling 1-800-917-2855. Learn more about DTS Worldwide Transportation. Whether you’re planning a private affair, need reliable business transportation services, or government transportation, DTS has the perfect chauffeured transportation solution for every need. Our transportation and logistics experts are ready to help you determine the best solution for your budget. Explore the possibilities, call DTS today! DTS Worldwide Transportation is committed to providing you with the best fleet and customer service experience possible. We offer flexible, round the clock services to meet your chauffeured transportation needs when and where you need us. No matter the day or hour, our operators are ready for your call. It doesn’t matter where you are in the world, DTS is always only one phone call away and ready to help. With DTS on the job, you’ll always get our best pricing promise and never have to worry about overpaying for transportation. See our online pricing for more details. Our booking capabilities are both easy and flexible. Book transport online or on-the-go via our secure website, mobile app, or by calling us direct, anytime. You are guaranteed red carpet treatment when you book with DTS. We offer the best cars, professionally trained chauffeurs, and trip management experts for every job you book with us. DTS Worldwide Transportation proudly serves local and national companies, government agencies, and organizations. We offer a wide variety of corporate transportation services that are flexible and scalable, based on your business transportation needs. 10% off First booking for new customers accounts. Call for complete details and restrictions. 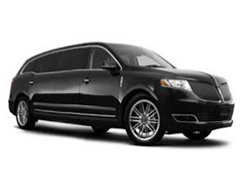 Book 4 hours of limousine service get 5th hour FREE! Limited offer, call for complete details and restrictions. Save 10% when you sign up for a new corporate account with DTS. Call for complete details and restrictions.